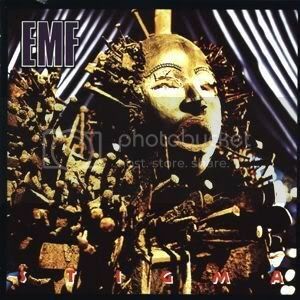 EMF-TheBand.com :: View topic - What is your favourite track? and why? What is your favourite track? and why? Posted: Thu Jan 20, 2005 9:35 pm Post subject: What is your favourite track? and why? It would just be cool to hear what other poeple think is their most fave tune and why. We need a topic to get the blood flowing, hopefully this is it. A VERY hard question to answer. But, I'll go for FAR FROM ME from the Unexplained EP. Jeez Louweez this is too hard. A difficult question at the best of times but made even harder by the promise of a bed bath. did you feel better, than your better days. I Take it Schubert Dip is your favourite mef album then? Yeah Summer, That is a great song! Oh those long hot summer days listening to the Mef. My favorite one is It's You (Video Edit). I really love They're Here, Bleeding you dry, Getting Through and Lies. My favorite song is "LIES", the first version.